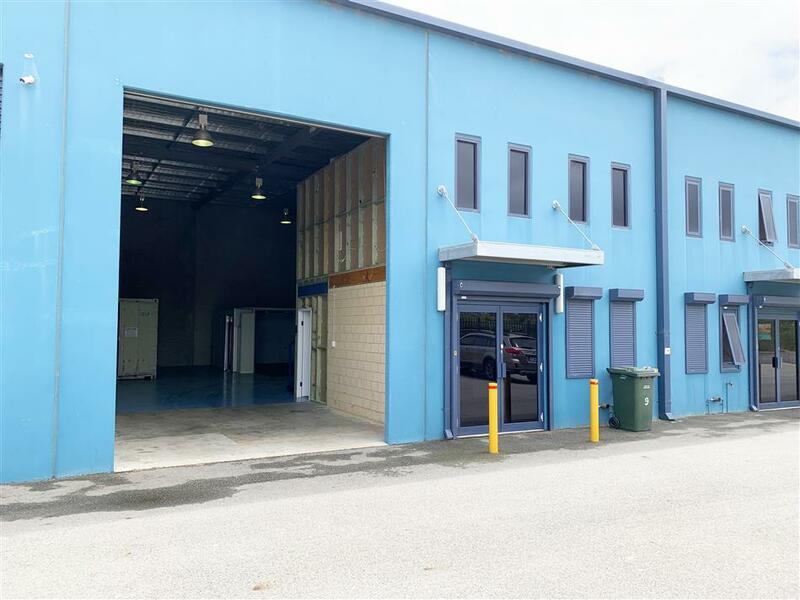 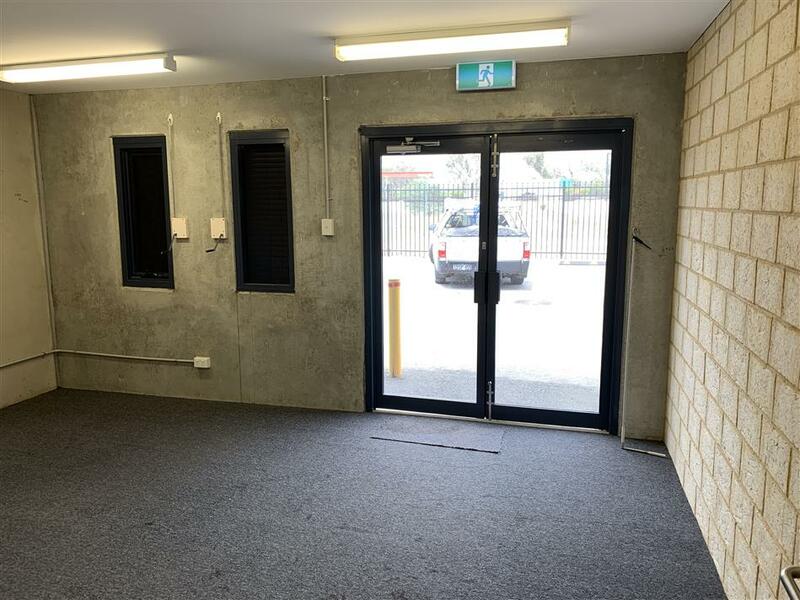 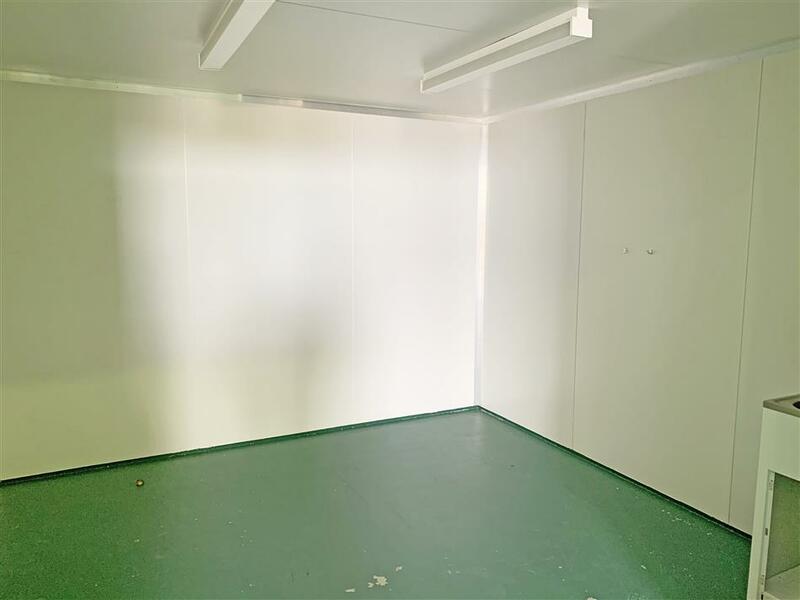 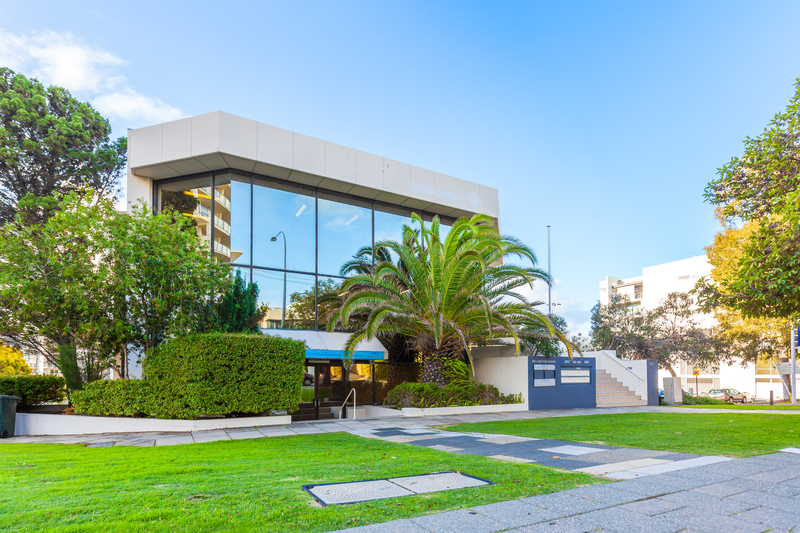 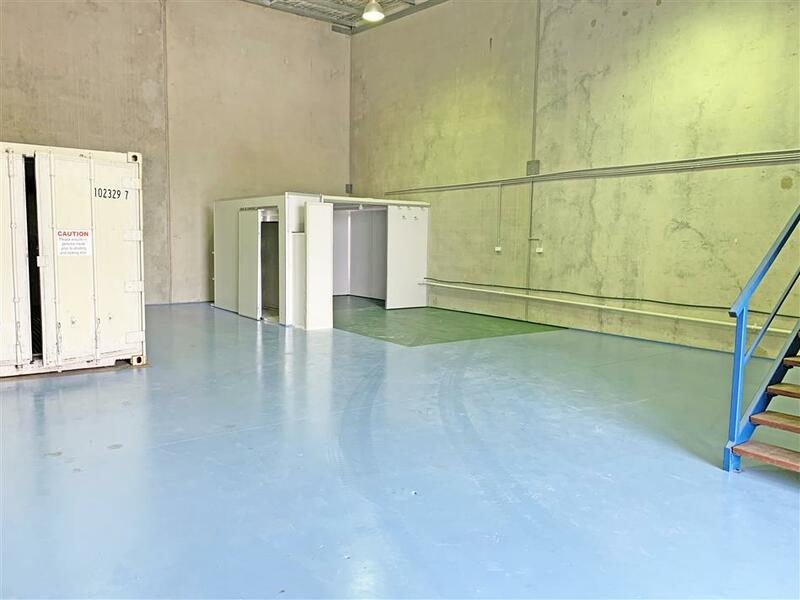 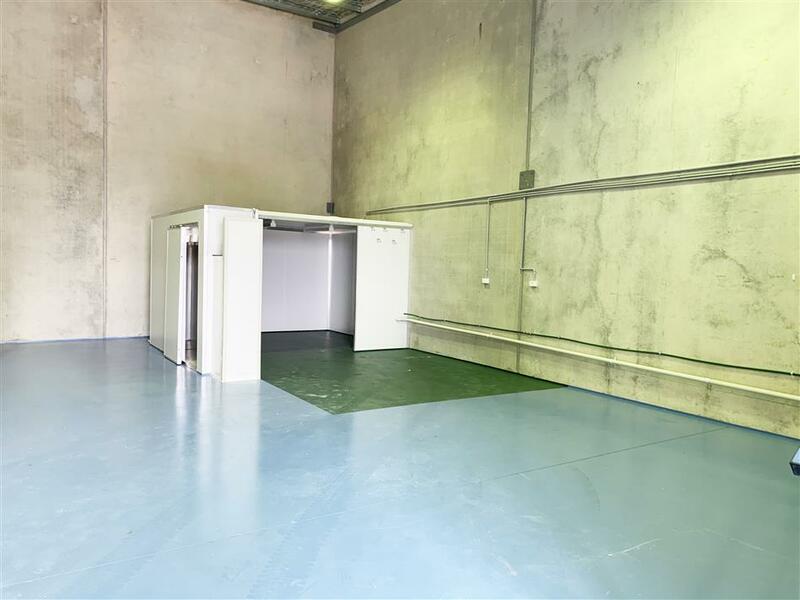 or lease in the heart of the Kwinana Beach industrial area. 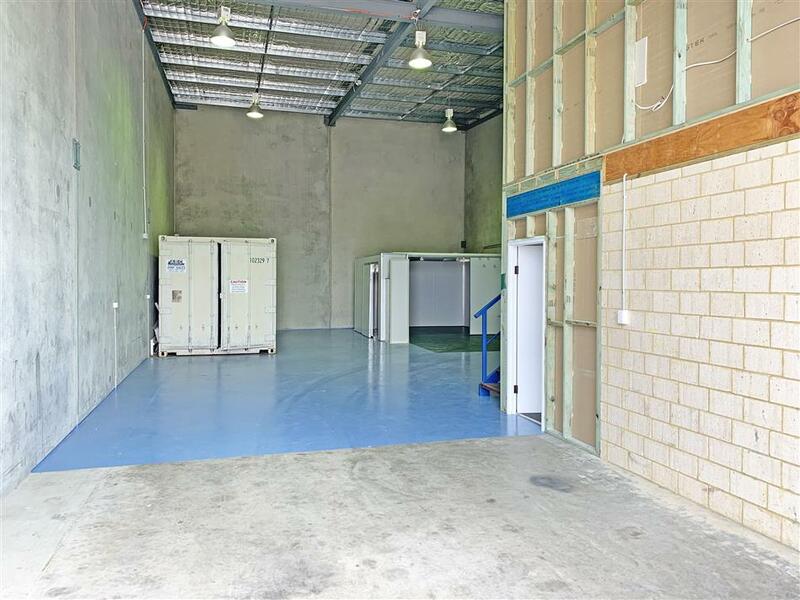 The property is located in the rapidly expanding suburb of Kwinana Beach. 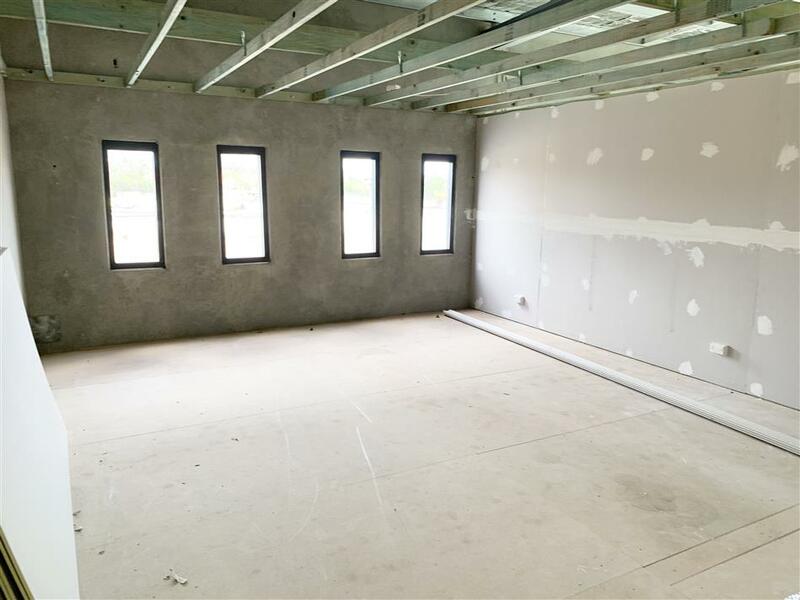 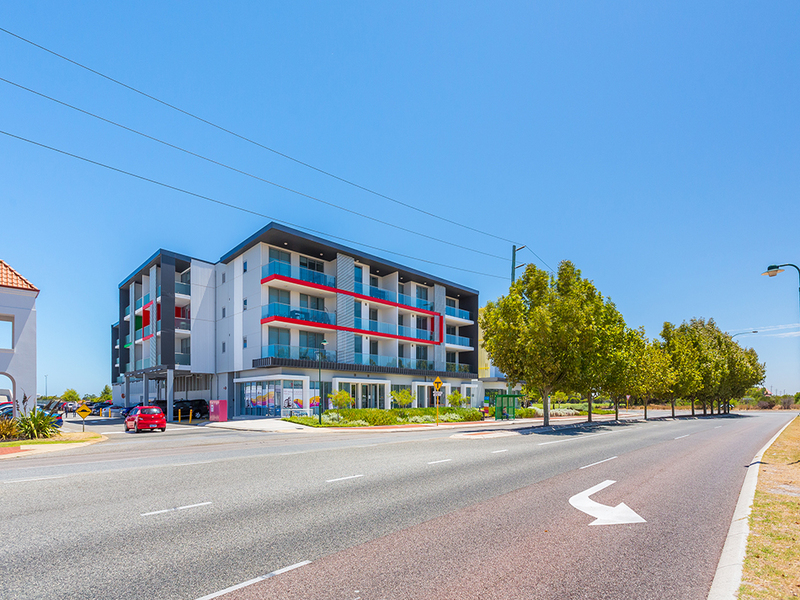 This location provides easy access to Thomas Road and Kwinana Freeway. 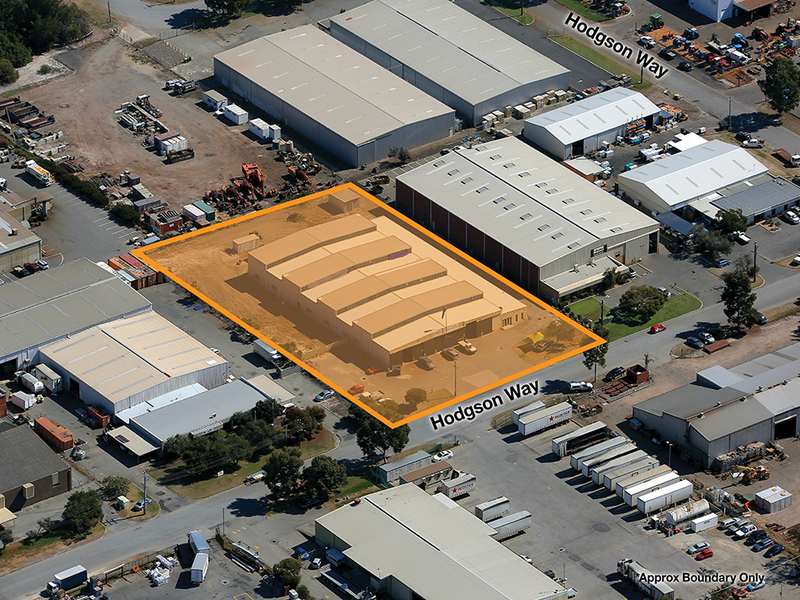 ‘General Industry’ under their current Town Planning Scheme.